Rajasthan Royals scampered to a 19-run victory over Royal Challengers Bangalore thanks to Sanju Samson’s brilliant 92 and the spinners’ calculative bowling display. However, the Royals’ star recruit D'Arcy Short’s form has to become the most worrying factor for the team in their current campaign. To say that D'Arcy Short had a brilliant summer is probably an understatement. He was the player of the BBL and on the back of it, he bagged a lucrative IPL contract with Rajasthan Royals and soon after, forced his way into the Australian T20 side thanks to his explosive batting display. 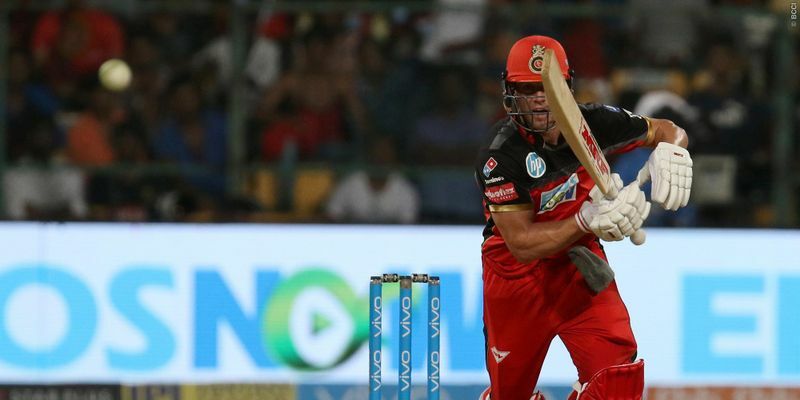 Apart from being a destructive batsman who can be a nightmare for any opposition, the Katherine batsman also bowls left-arm chinaman and that full package meant he was a huge hit in the IPL auction. However, after the first three matches, the way things have panned out, there is very little reason to believe that Short has been anywhere close to his best. After a twin failure in the first two matches, a lot was expected from him in the match against Royal Challengers Bangalore today, but Short failed to get going again and despite the ball coming onto the bat nicely, he struggled big-time in countering the spinners. With Heinrich Klassen, who blew Indian spinners to smithereens in India’s tour of South Africa, waiting on the bench for his chance, it will be difficult for him to stay in contention come the next match. For all the promise that Sanju Samson has shown since his Under-19 appearance in 2012, he has been a stunning paradox in Indian cricket. Although disciplinary issues and lack of consistency in the domestic circuit resulted in his downfall as a cricketer, he had always been rated highly by many experts. From that perspective, watching Samson struggle against Group C bowlers in the Ranji Trophy was a shame and it needed a moment of awakening for the youngster to realise what he was missing and in fact, it was only a matter of time. Today, Samson came into the middle after Ajinkya Rahane was dismissed after playing an important innings of 36 runs off 20 balls. The team needed their top-order to deliver to put pressure on the star-studded hosts. Knowing that it was his chance to show that world what he is capable of, Samson attacked from the outset, creaming the offside and drove Umesh Yadav and Chris Woakes easily. He looked to take apart the bowlers at the start of the over and then rotate the strike to keep the run-rate going, which was so brilliant to see - especially given the reckless manner with which he has managed his career so far. While his first two innings in the tournament were phenomenal from the Royals perspective, this one was especially eye-catching and he absolutely went mad in the last over of the innings to guide the team to a big score. When AB de Villiers came out to bat on the dismissal of Brendon McCullum, Virat Kohli was all set on the crease and it seemed like 2016 was back. But, it was not to be. After scoring a couple of runs, the South African talisman came down the wicket to hit Shreyas Gopal, but was deceived in the flight. It was an easy chance for Buttler to whip off the bails, but the Englishman failed to collect the ball and de Villiers survived the first chance. Mr. 360 went for a six on the very next ball to give the crowd a semblance of hope. However, he was in danger of getting out when Kohli squeezed out the yorker nicely, but de Villiers was almost halfway done in his quest to complete the run even before realising that the ball was near Buttler only. However, if that wasn’t dramatic enough, Buttler overran and made a mess out of it. Second life in the game and just the way he did it after the first one, he whacked Ben Laughlin for a six. But, the end was only matter of time and Gopal bowled a half-tracker that de Villiers failed to get hold of, and he hit it straight towards long leg, which sent Chinnaswamy into silence. Predict IPL & WIN CASH! Can you predict the Game? 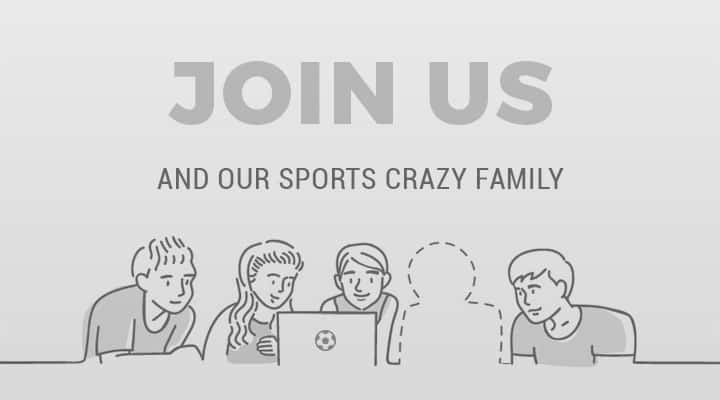 Join & Play NOW! Click here here to download Nostra Pro & get ₹20 Joining Bonus!